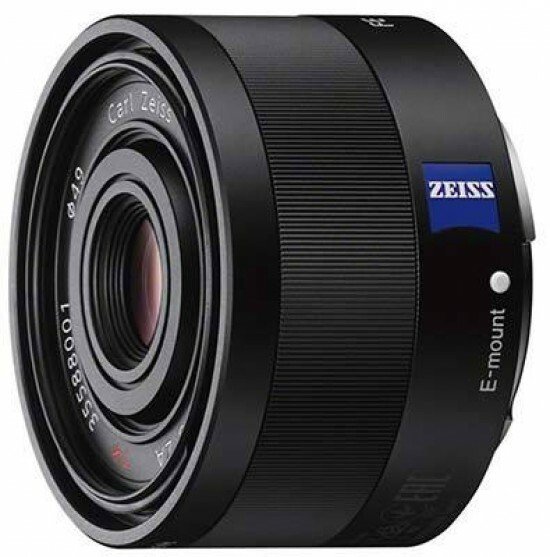 Reviews of the Carl Zeiss Sonnar T* FE 35mm F2.8 ZA from around the web. As a fast prime lens, this lens makes a good partner for either of the new E-mount cameras. With a maximum aperture of f/2.8, this lens can handle most types of subjects encountered in everyday shooting, although it is more suitable for landscape photography than portraiture.